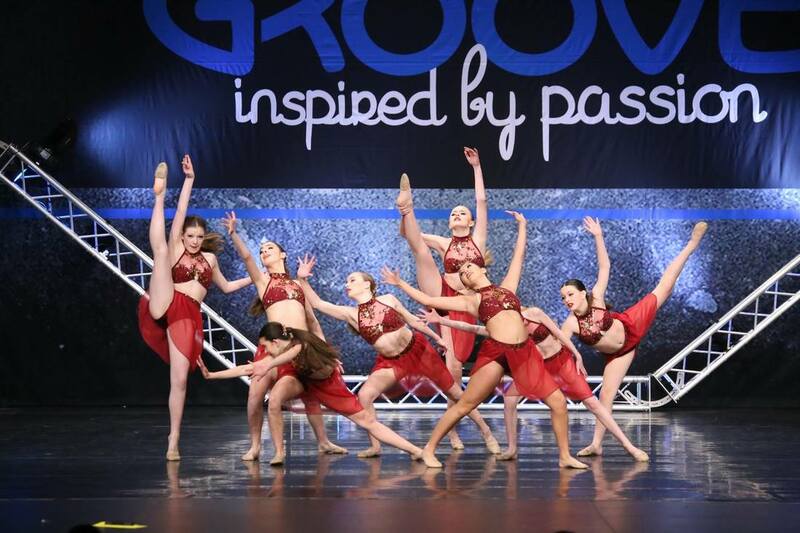 The Dance Company competitive dance team provides advanced instruction and rigorous classes for those students seeking intense dance training with a high level of commitment. These advanced students have the opportunity to compete in regional and national competitions and attend conventions hosted by professionals in the industry. Team members are selected and placed in numbers through an audition process annually in August. The Dance Company requires a substantial yearly time commitment including summer dance sessions, choreography workshops, weekly required classes and weekend rehearsals. For more information about the Mindy's Dance Center's competitive program you may contact the studio at 816-554-7827. We highly encourage anyone interested in trying-out for the Dance Company to participate in our Summer Intensive Program. The Summer Intensive Program is designed to prepare potential members by exposing them to a variety of dance styles and a more intense level of training.